ADDISON, Tex. 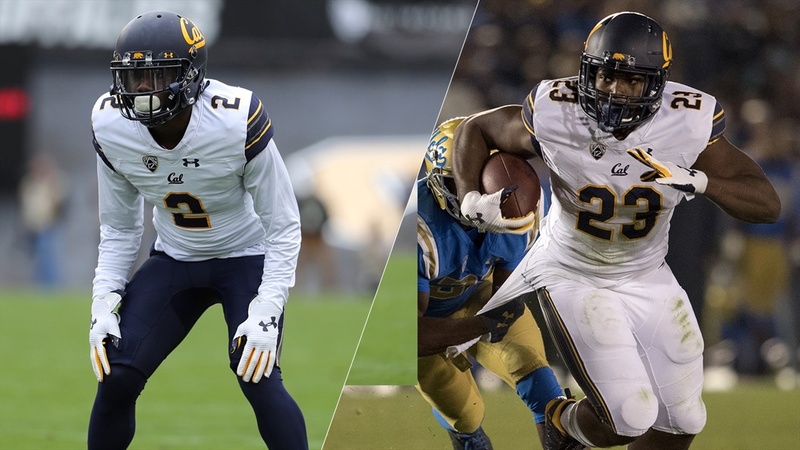 – Former Cal football players Darius Allensworth and Vic Enwere have been selected to All-Star rosters for the 2018 College Gridiron Showcase & Symposium to take place January 6-10, 2018. The showcase and symposium provides exposure and education for top college senior football players from around the country at the event that implements an OTA style format including practices and a controlled scrimmage taken in by scouts and executives from top professional leagues including the NFL and CFL. 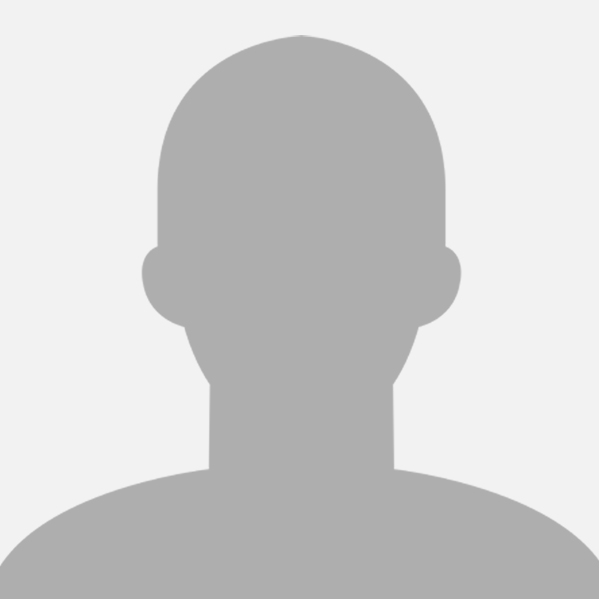 Below are notes on Allensworth and Enwere from their Cal careers with full bios available by clicking on their names. For more information on the College Gridiron Showcase visit cgsallstar.com. Thank you for your efforts at Cal and good luck at this event, Allensworth and Enwere! Great to also hear that James Looney will play in the Shrine Game. Go Bears! See you guys on Sundays.